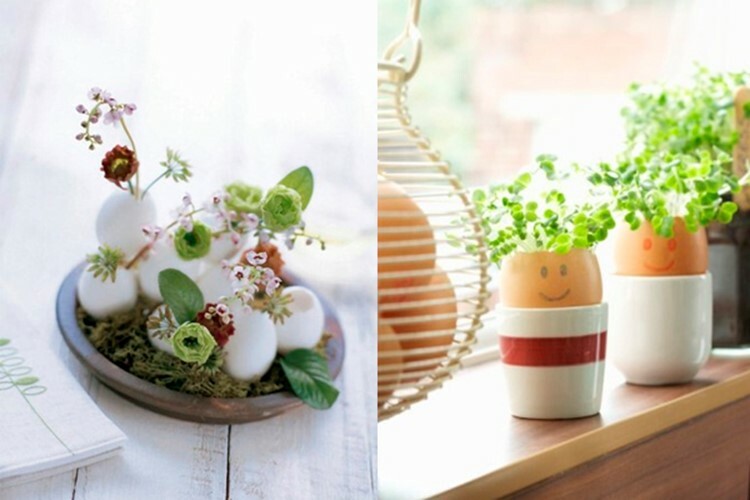 Today we will talk about interior decoration for Easter holidays. 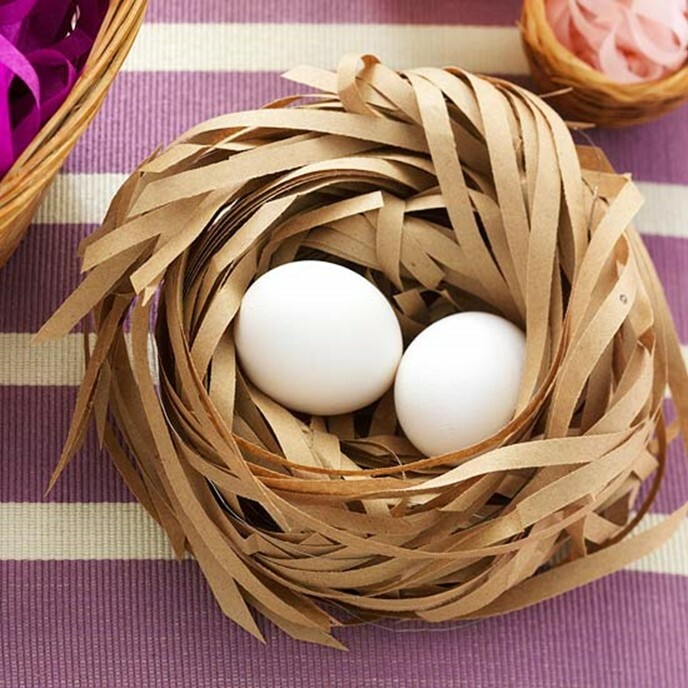 We need flowers, colored eggs, a bit of colored paper to make nice crafts! 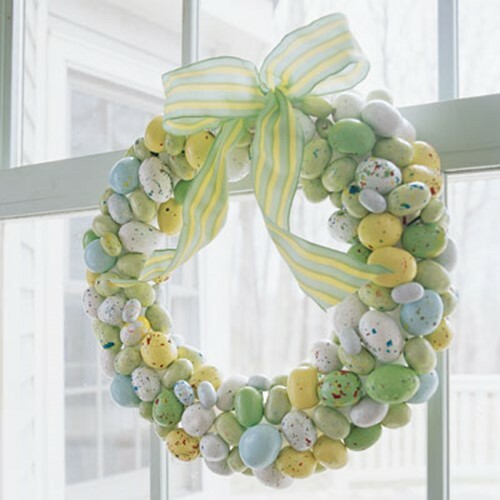 So, let’s look at some interesting ideas for Easter breaks. 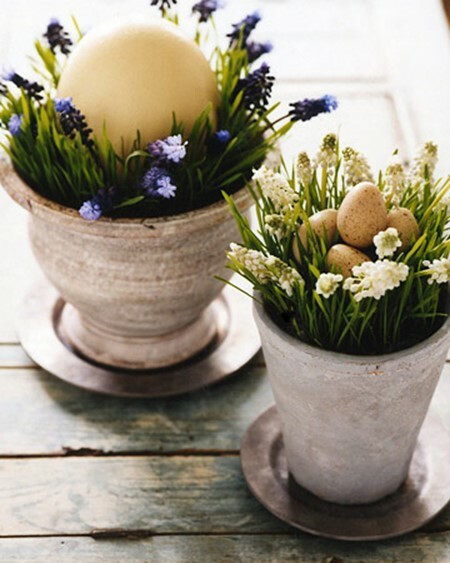 Spring, sun, Easter, fresh flowers … With flowers we will start our interior decoration. 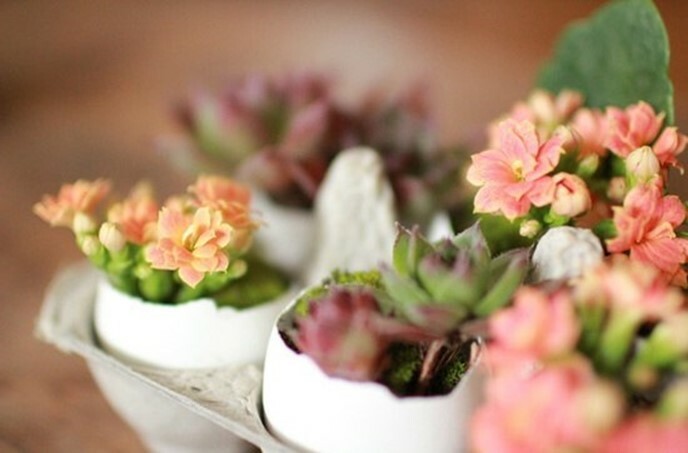 The compositions can be created from living plants transplanted on time in fragile colored shells. Also you can use cut buds. 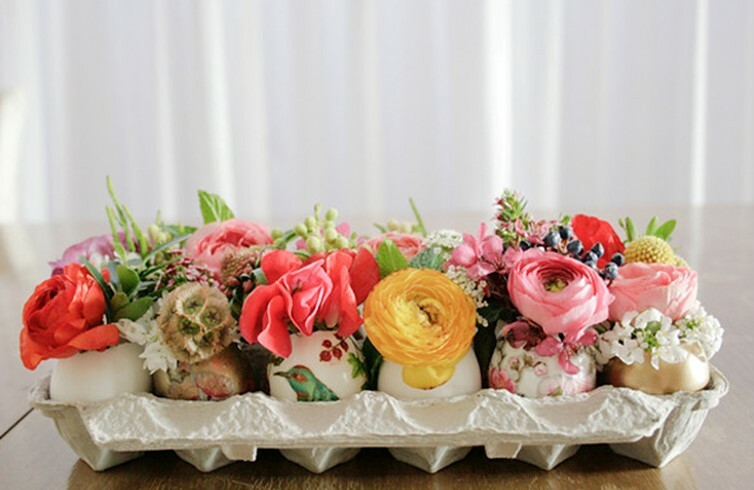 These flower oases will decorate spring kitchen, holiday table or office windowsill. 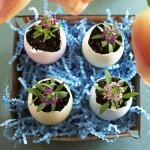 If you are engaged in the cultivation of seedlings in the spring, the eggshells become excellent pots for young plants. 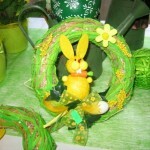 To create a festive atmosphere, using home-made baskets and painted eggs. 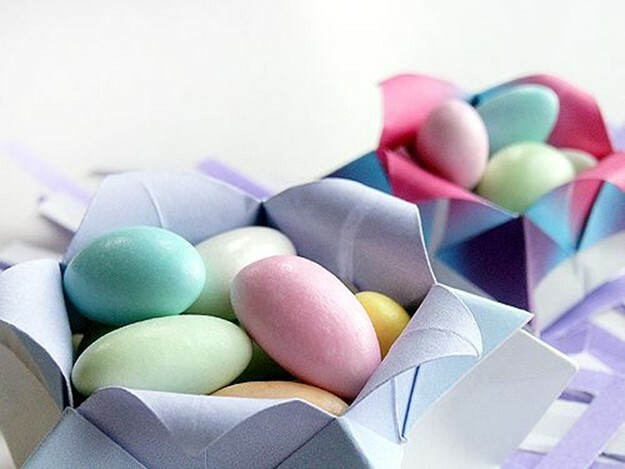 Try these Basket of thick paper. 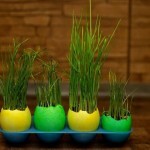 Children will be delighted with these Easter eggs in the style of Super Mario. 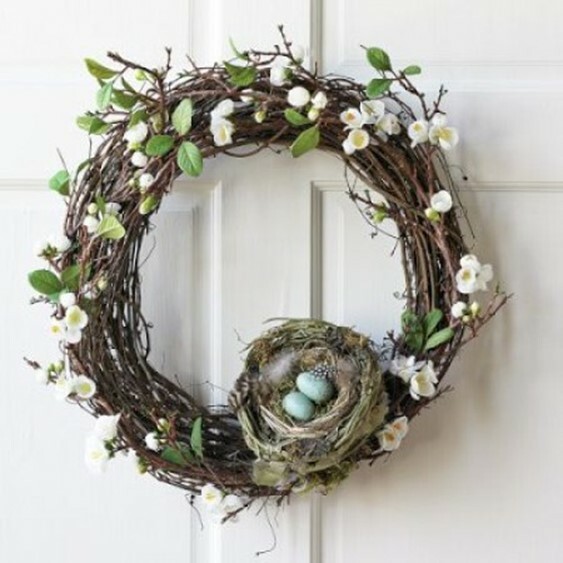 You can weave a wreath-nests of these twigs of willow, flower buds and bird feathers. 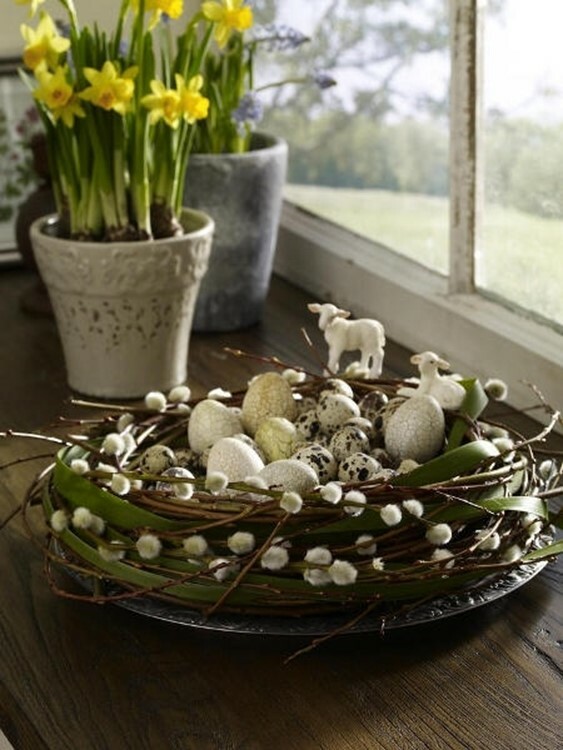 For such ‘natural’ compositions are very well suited speckled quail eggs. These jacks you can easily ‘twist’ of the strips of kraft paper. 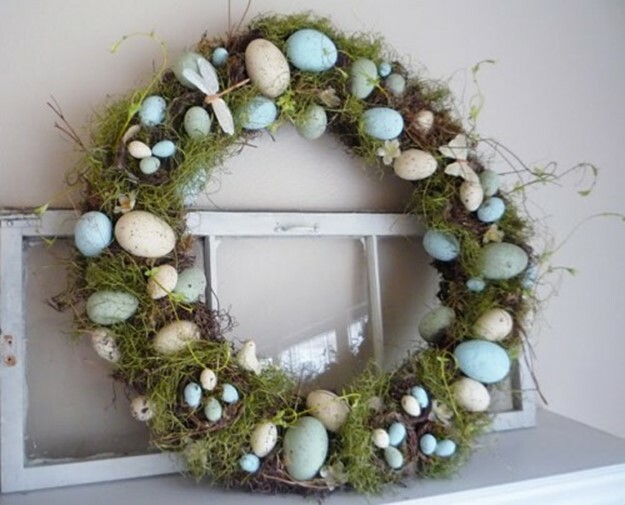 Wreaths can be woven from willow twigs or alive and paper flowers. 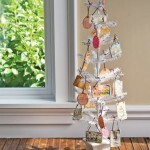 Also you can use wire, candy, small toys, beads, ribbons.